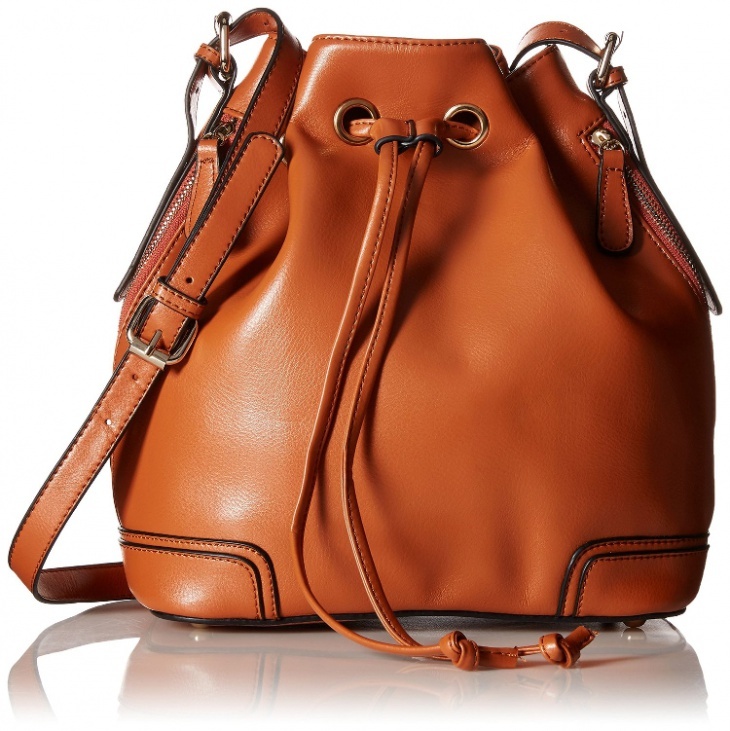 During 2015, the bucket handbag became a big trend in the world of fashion. Since then the trend kind of outgrew itself and now it’s just a valuable asset in a woman’s closet. The minimalist designs and the practical sizes have brought these handbags to the must have list of accessories. 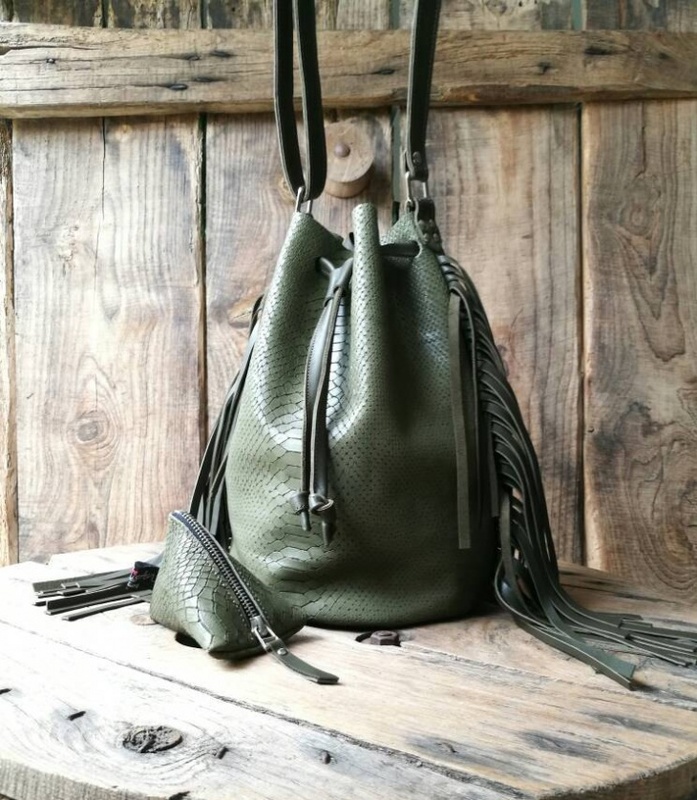 Today we are going to show you a list of amazing bucket handbag designs that will be an inspiration for your next shopping spree. 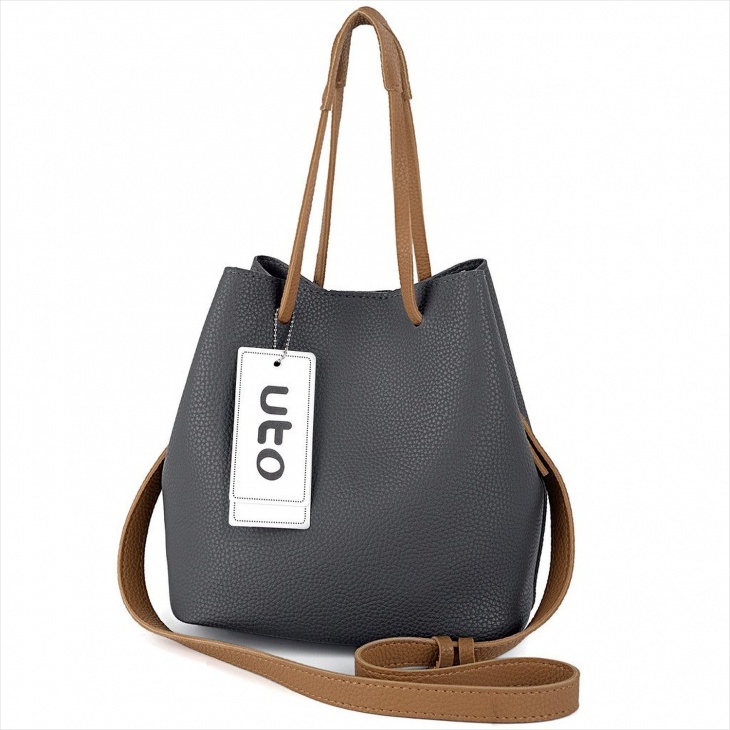 The woven leather of this bucket handbag gives a modern appeal to the design. 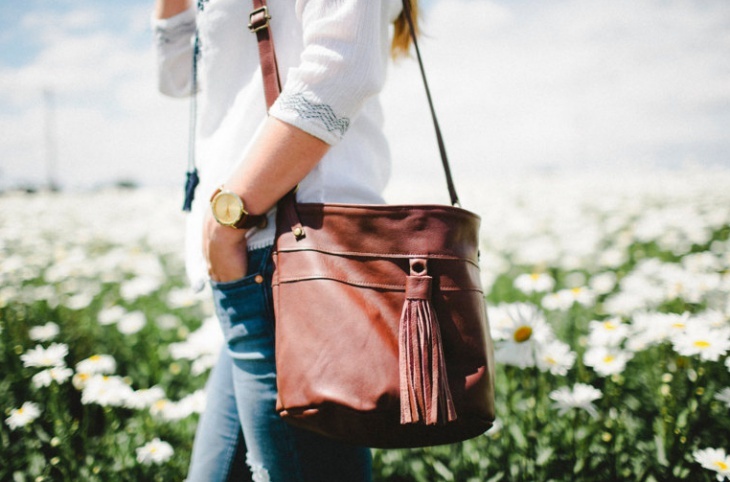 Its average size makes it perfect for cross body hanging. The black color will get you through the winter season with style. 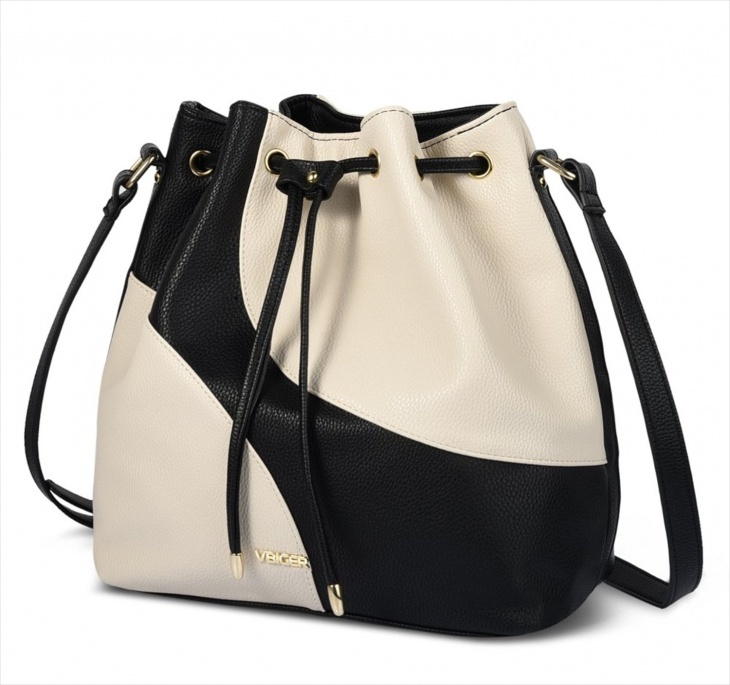 The details of this synthetic leather handbag are beautiful and simple. The two chrome concept helps for multiple outfit choices. 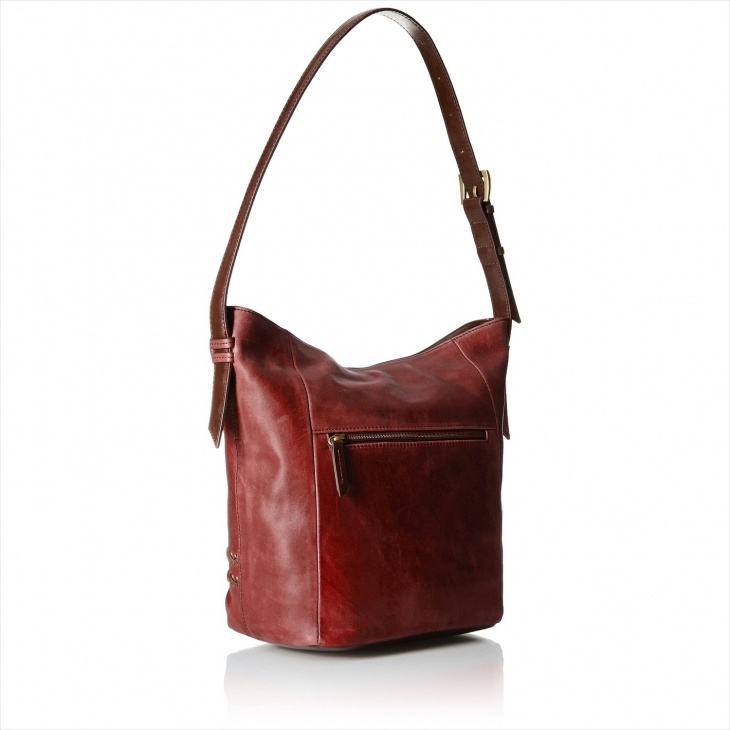 You can carry this bucket handbag from morning till night hours with ease while being in style. 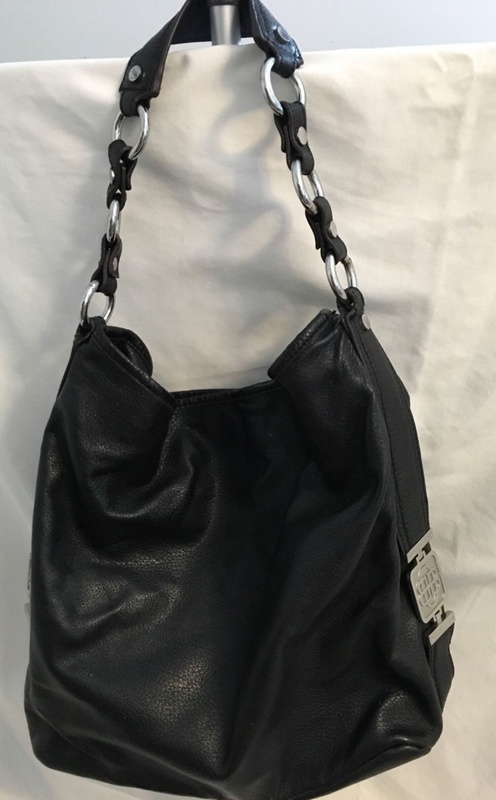 The silver details of this handbag’s handle and on the sides create an amazing accessory. The simple design has a modern approach for stylish outings. 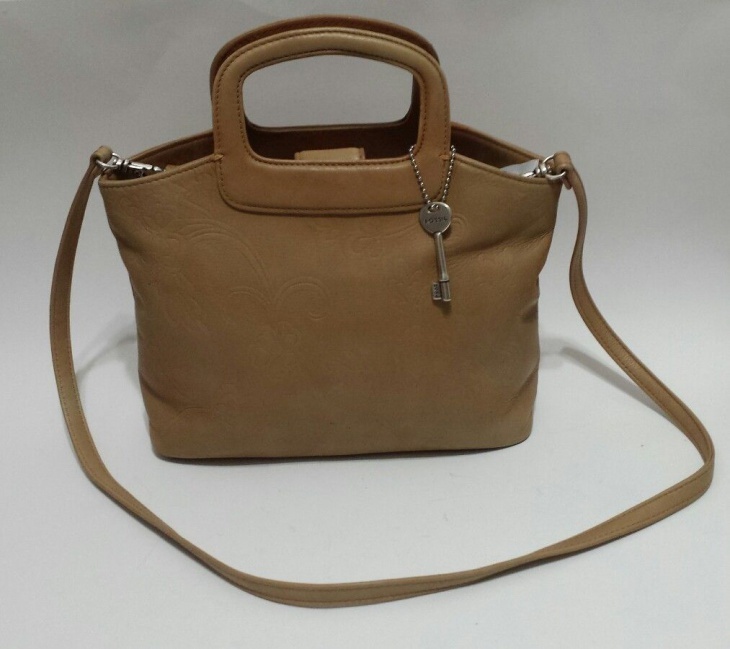 The large size of the handbag makes it perfect for carrying all your things safely. 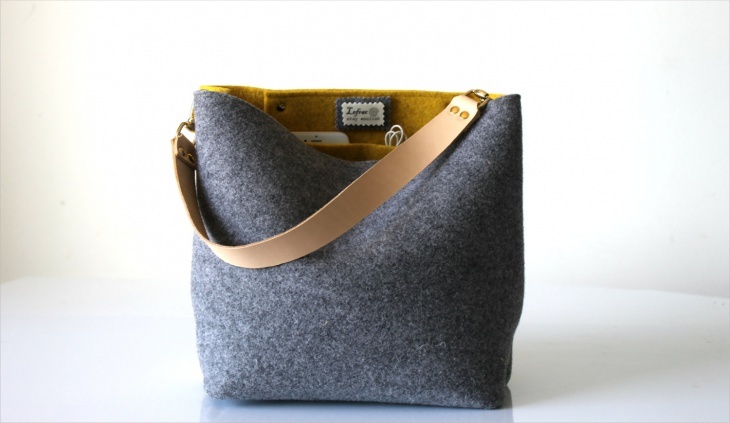 The main material of this bucket handbag is woolen felt. This makes it a light weight bag to take with you everywhere easily. The sturdy material combined with the leather strap creates an elegant and useful accessory for you. This bag is a proof of the innovations in the handbag’s industry. The main material is silica gel that has light weight and waterproof properties giving you a safe and glamorous small handbag, suitable for special occasions and nights out. Nylon is a waterproof material that will save you during rainy days. 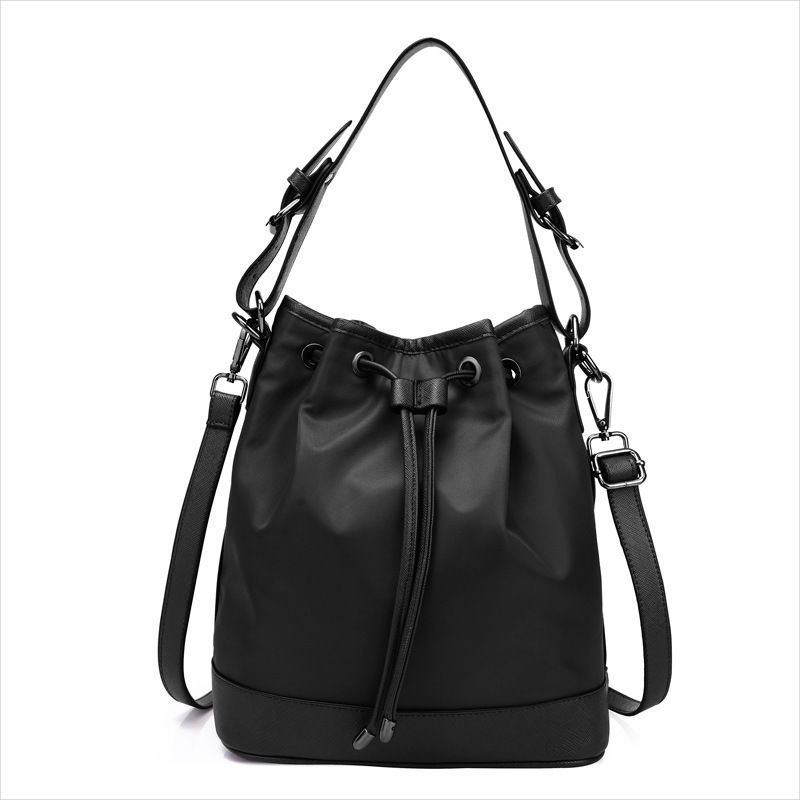 This messenger style handbag is the best choice for rainy climates to give you style. 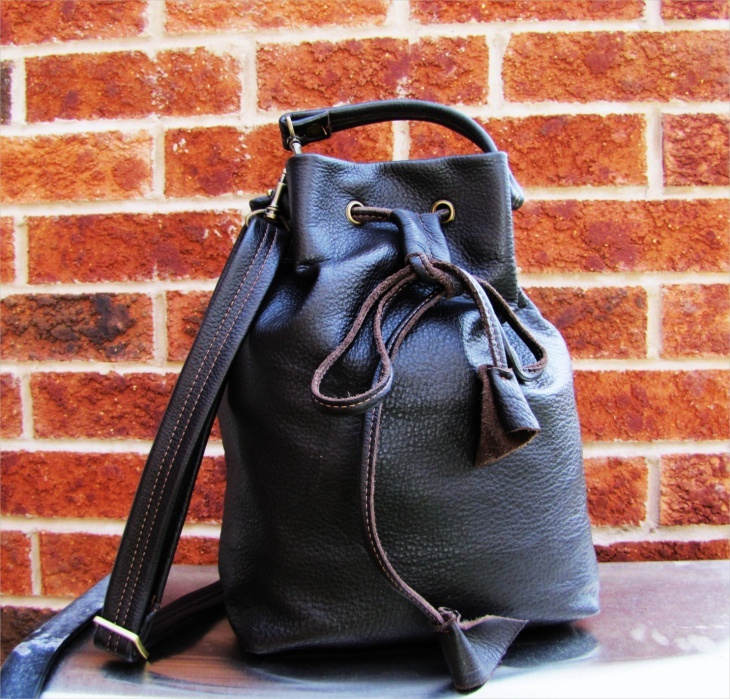 The design is simple with leather straps for shoulder and cross body hanging. The reptile skin of this handbag makes it a stylish option for work or shopping while the side fringes make it ideal for night out too. Before purchasing a handbag you should always check the length of the straps. Leather is always the number one choice in accessories. This vintage red handbag is suitable to carry to work as well as dinner. You can match it with leather vintage skirt and long winter scarves. 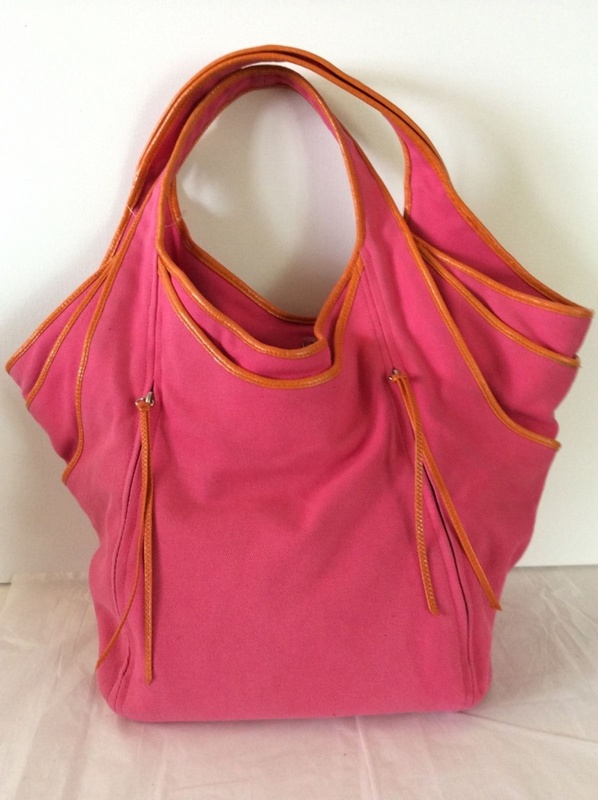 This is a great bucket handbag for summer pick nicks or days at the beach. It is big enough to carry all the essentials without being formal. The blue stripes give a youthful look making it suitable for younger ages. 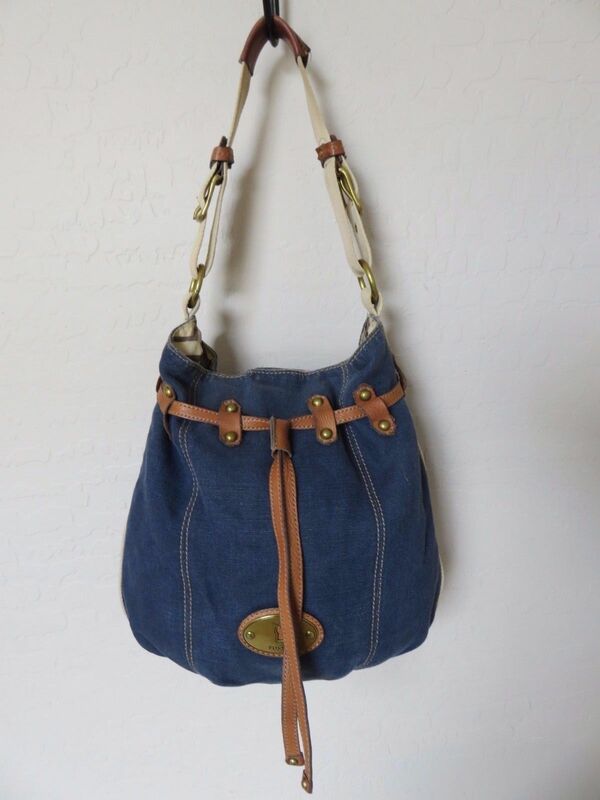 The blue canvas combined with the leather details creates a stunning hobo styled bag. You can take it with you for shopping or trips as well for lunch with friends. It is suitable for all ages. Bucket handbags have a modern charm that makes the ideal for all day use. They have a sturdy structure enabling them to handle everything you might put inside. It is easily adaptable to any style. With proper care, you can maintain it for years.